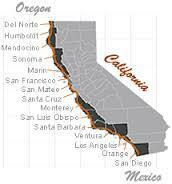 California’s coastline spans 1200 miles and well over 100 local governments and other jurisdictions. A new initiative from Coastwalk in Sebastopol is trying to bring them all together in support of completing a single publicly accessible trail along the entire coast, and we learn more about that on today’s Exchange segment. 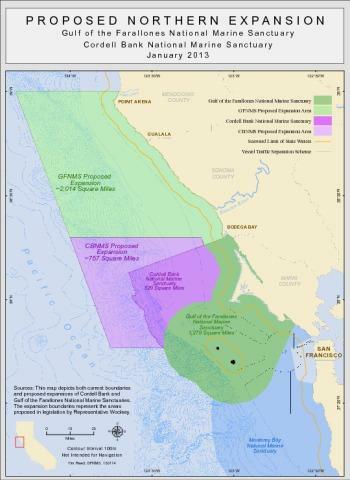 Two more public hearings on plans to expand existing marine sanctuaries north from Bodega Head to Point Area are being held Feb. 12 ands 13. They are a key step toward a permanent ban on oil exploration and drilling along the North Coast. In addition to the two public hearings this week (details below), NOAA is also taking comments online here through the end of February.